Mount this 7-way, RV-style connector in your truck bed to simplify hookup of your 5th-wheel or gooseneck trailer. 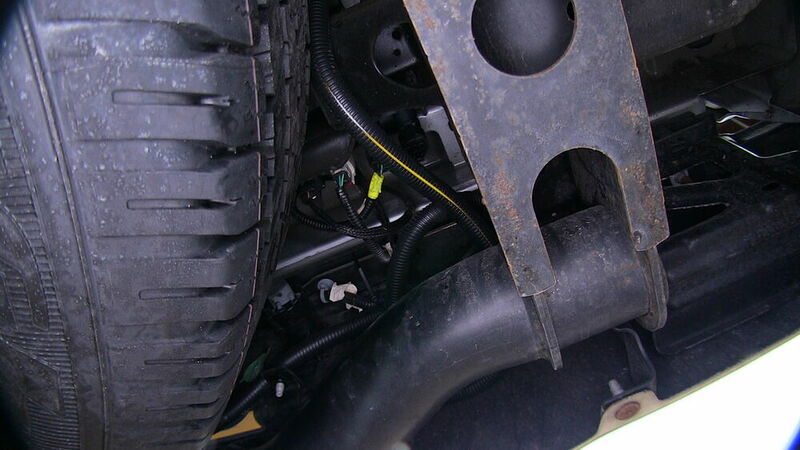 Harness plugs into existing wiring and retains use of factory 7-pole at the bumper. Call 800-298-8924 to order Mighty Cord custom fit vehicle wiring part number A10-7007 or order online at etrailer.com. Free expert support on all Mighty Cord products. 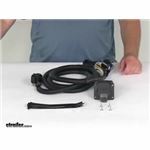 Guaranteed Lowest Price and Fastest Shipping for Mighty Cord 5th Wheel/Gooseneck Wiring Harness w/ 7-Pole Connector - 7' Long. Custom Fit Vehicle Wiring reviews from real customers. Mount this 7-way, RV-style connector in your truck bed to simplify hookup of your 5th-wheel or gooseneck trailer. 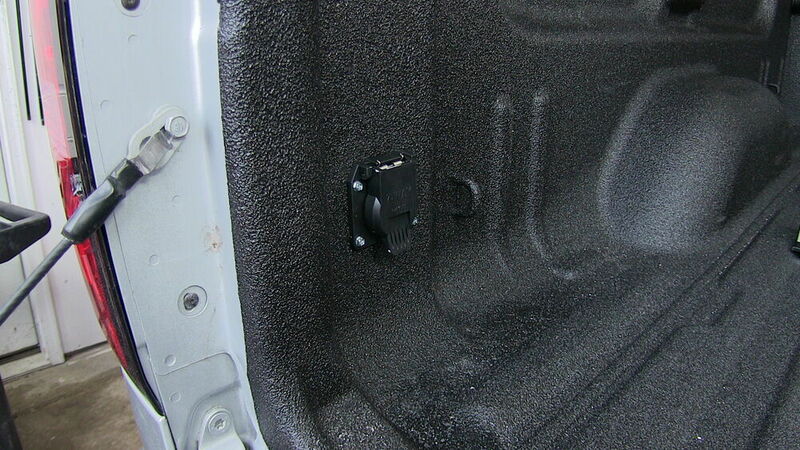 Harness plugs into existing wiring and retains use of factory 7-pole at the bumper. Today, we're going to take a look at the Mighty Cord seven foot long universal gooseneck wiring harness with the seven way connector. 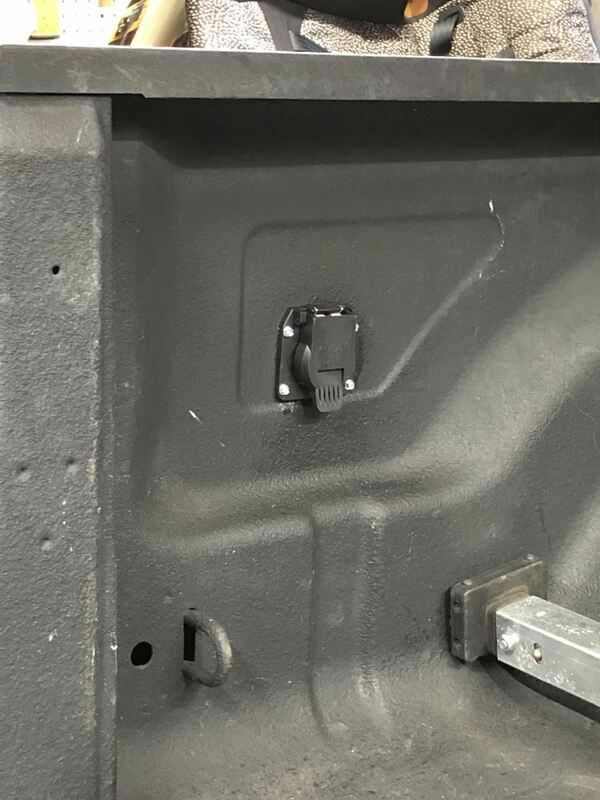 This will provide a seven way blade style connector in your truck bed for a hassle free hookup of a fifth wheel or gooseneck trailer. 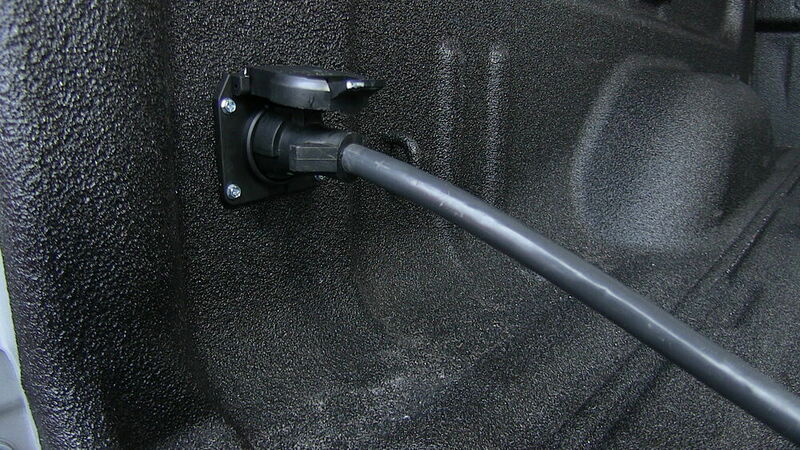 The connector can be mounted in the truck bed side wall, tailgate post, or even the wheel well. The harness is a seven foot long insulated wiring harness. This will easily reach from the rear bumper to the truck bed. Notice right here, it has a nice 90 degree connector, which when you install the seven way, fits into nice, tight spaces. This harness will plug into your factory wiring. There's no cutting or splicing. 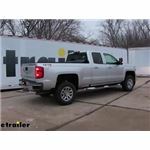 It does require that your truck have the factory tow package, and it will retain the use of the factory seven way connector at the rear of the truck. Basically, all you have to do is, when you install this, it will come with everything shown here on the table. 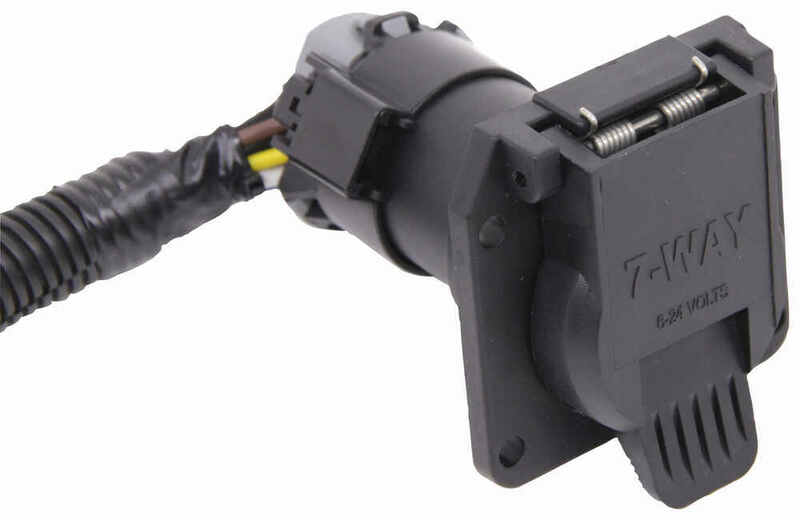 What you do is go to the seven way that's on the rear of your vehicle right now, unplug the harness from the seven way, and this T connector right here, plug this into the seven way at the rear, plug this into the harness that you removed, and then run this all the way up to inside your truck bed. Usually, what you end up doing is drilling a hole in your truck bed or wherever you need it, and then run this up through there. When you install this into the hole, you just connect it just like that. Very simple connection. That does offer enhanced weather proofing. They use corrosion resistant terminals. A lot of their wiring is all rubber coated to protect it. If you notice on the seven way itself, has a nice spring loaded hinge with a stainless steel spring in it. It is constructed of a nice, durable ABS plastic. As I mentioned, it comes with the self-tapping mounting screws and some nylon cable ties to take up any slack in the wiring when you install this. Again, the length of this harness is seven foot. 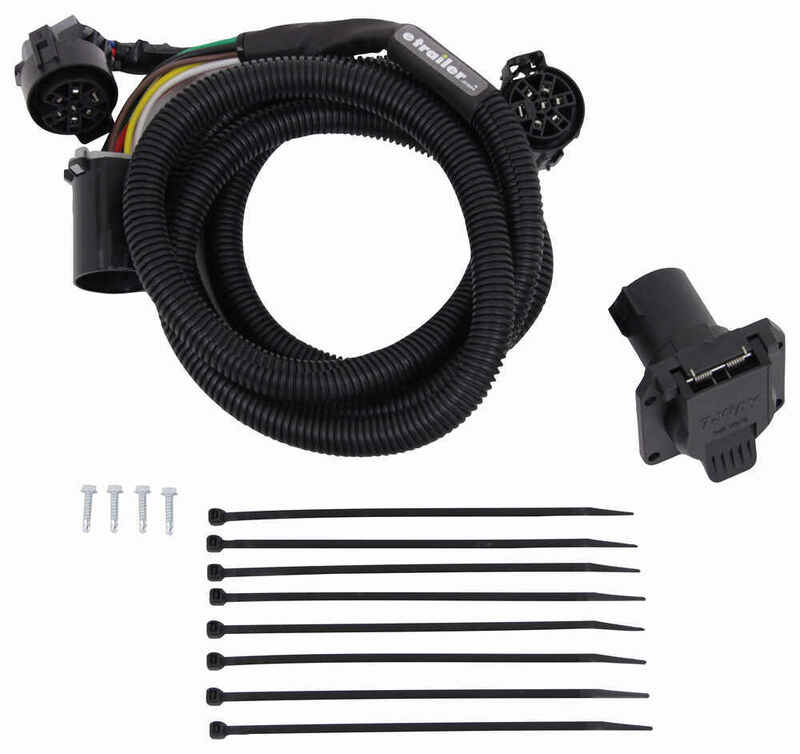 That should do it for the review on the Mighty Cord seven foot long universal fifth wheel gooseneck wiring harness with the seven way connector. 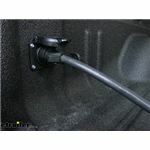 Order: RelevanceNewestRating - High to LowRating - Low to High Mount this 7-way, RV-style connector in your truck bed to simplify hookup of your 5th-wheel or gooseneck trailer. 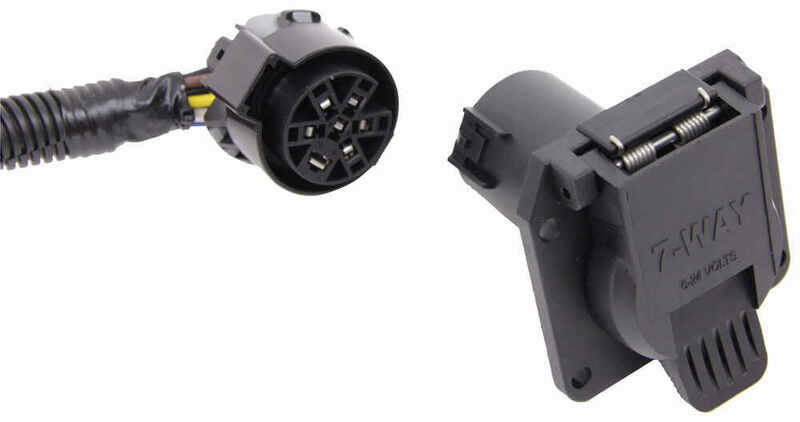 Harness plugs into existing wiring and retains use of factory 7-pole at the bumper. 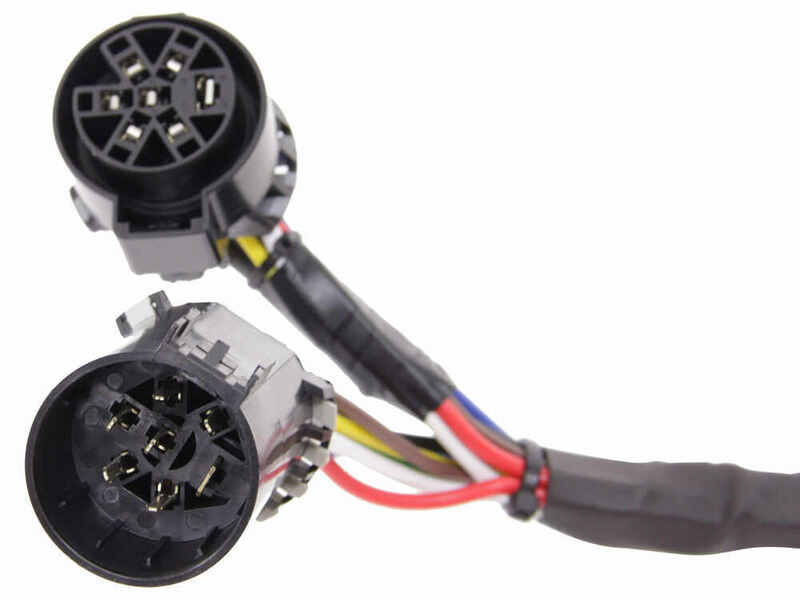 The Curt T-Connector Vehicle Wiring Harness for Factory Tow Package - 7-Way Trailer Connector # C55242 will allow you to use the Mighty Cord 5th Wheel/Gooseneck Wiring Harness w/ 7-Pole Connector - 7' Long # A10-7007 to give you the connection at the bumper and another in the bed of your Ford truck. They will work together well and can be used independently or at the same time. When using the Reese 5th Wheel Rail Adapter for Ram OEM 5th Wheel Towing Prep Package - 25,000 lbs # RP30154 you can absolutely use the Reese 5th Wheel Trailer Hitch w/ Round Tube Slider - Dual Jaw - 16,000 lbs # RP30075. This will give you 11 inches of travel to work well with your 2018 Ram 2500 with 6 foot 4 inch box. 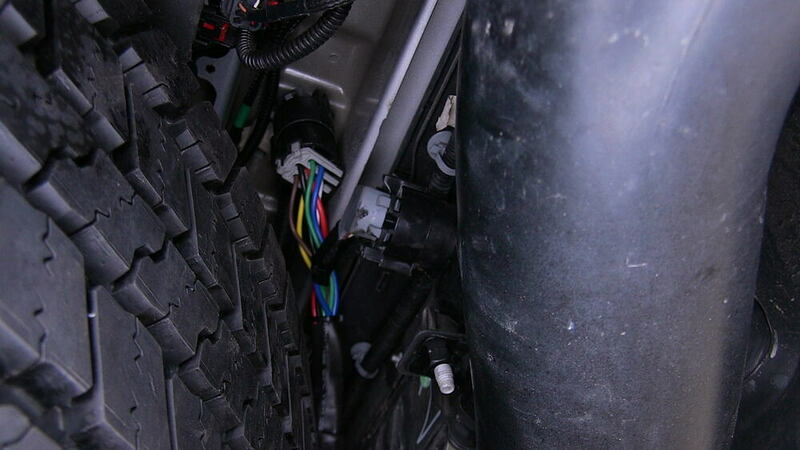 You may also want to consider the wiring harness # A10-7007 to add a second 7-way to the inside bed rail of your truck for easy connection access and a clean look. It's not common at all to see the type of error message you received after installing the # A10-7007. The install is usually very solid and rarely is there an issue. Since it happened a week later you might check the condition of the wiring and the connectors to make sure everything is still plugged in like it should be and no highway debris damaged the wiring. Also check the original connector for any corrosion on the pins of the connectors as that is a very common problem.